Pratt & Whitney, Airbus and Hawaiian Airlines yesterday celebrated delivery of the first A320neo Family aircraft produced at the Airbus U.S. Manufacturing facility in Mobile, Alabama. 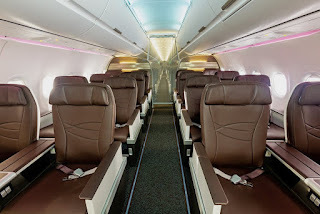 The aircraft, an A321neo powered by Geared Turbofan™ (GTF) engines, will join three other A321neo aircraft currently operating in Hawaiian's fleet. 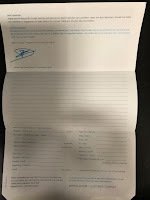 A special ceremony took place at the facility on June 11 to officially mark the delivery. 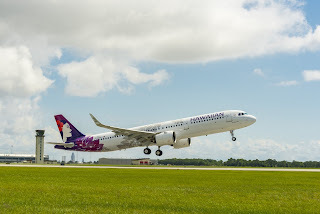 "Hawaiian Airlines is honoured to receive the first U.S. produced A320neo Family aircraft," said Jon Snook, executive vice president and chief operating officer at Hawaiian Airlines. "We look forward to expanding our fleet with this fuel-efficient, quiet and environmentally-friendly GTF-powered aircraft, which have been performing exceptionally well for our operations between the U.S. West Coast and Hawaii." 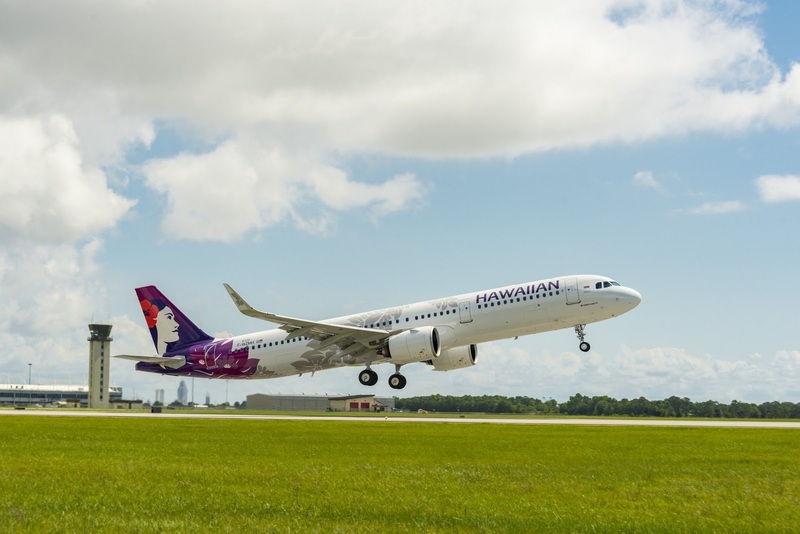 Pratt & Whitney GTF engines will power 18 firm A321neo aircraft for Hawaiian Airlines, which plans to operate the fleet on routes like Portland-Maui, Oakland-Kauai and Los Angeles-Kona. "We take great pride that the first A320neo Family aircraft delivered from the Airbus Mobile facility is powered by GTF engines," said Tom Pelland, senior vice president, Commercial Engine Programs at Pratt & Whitney. "This facility puts Airbus closer to their U.S.-based customers, such as Hawaiian, and is a great accomplishment for Airbus and the entire Mobile-based team." The majority of the design, manufacturing and assembly of GTF engines is done in the U.S. with the support of suppliers. Pratt & Whitney is investing more than $1.3 billion in 21st-century manufacturing technology to transform its U.S. and global footprint.